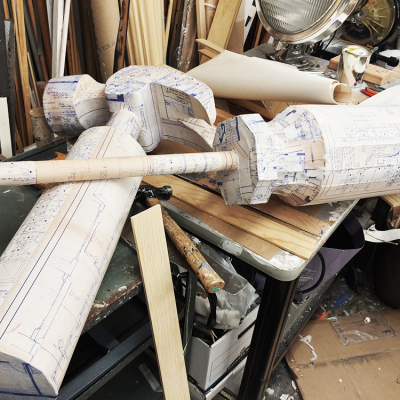 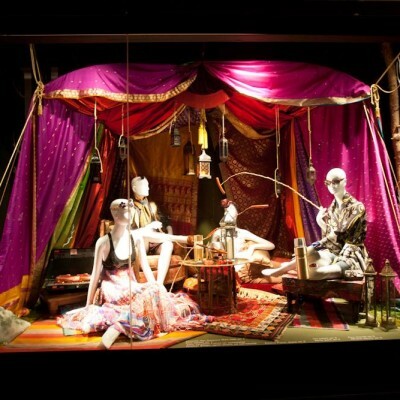 Shane Ruth, Men’s Visual Director of Bergdorf Goodman found a box of old BG Mens Store blueprints in a dusty storage room, which are used for Bergdorf Goodman Summer window displays ‘The Handy Man’. 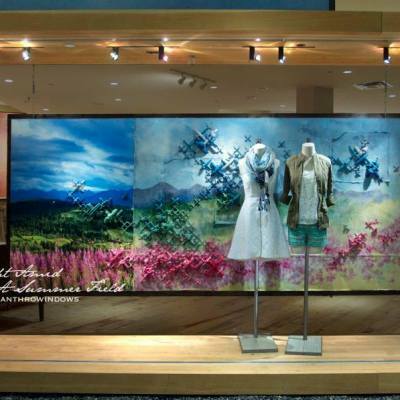 Anthropologie created summer window displays where the background has beautiful floral landscapes. 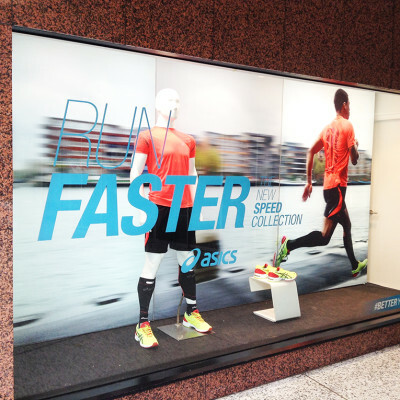 ASICS created a simple summer window display where the background image gives the concept of movement in the window display. 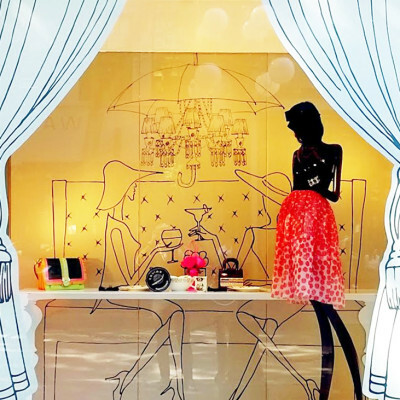 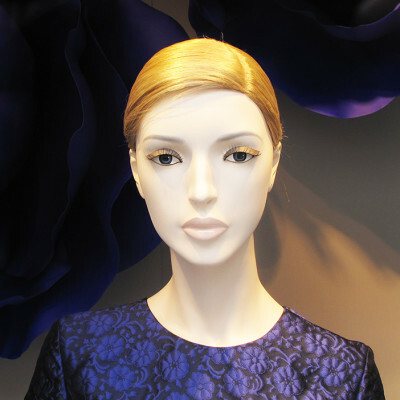 Visual merchandisers Brittney Russell and Jenn Dey created the Marciano ‘Babylon’ summer window display. 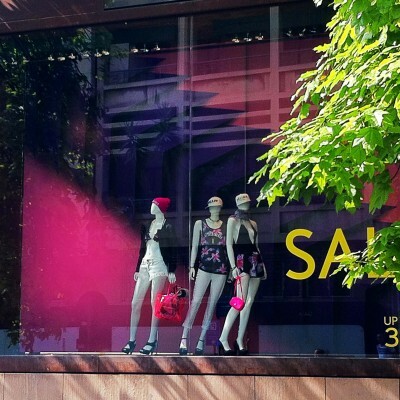 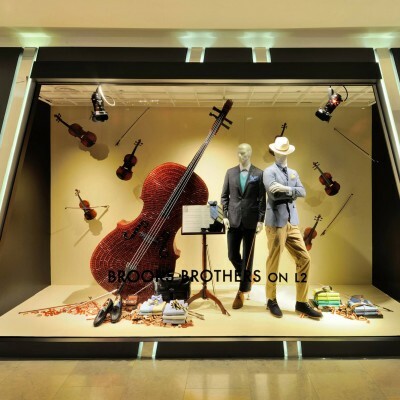 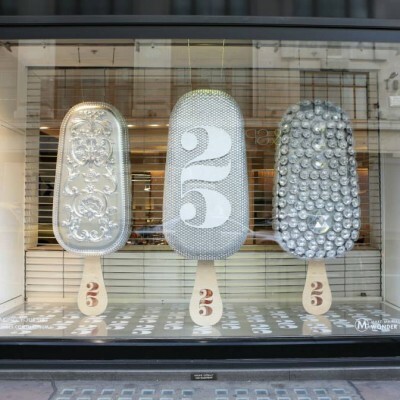 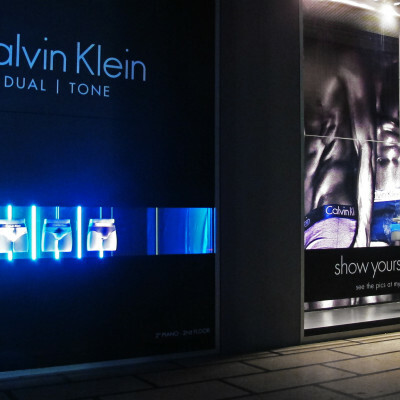 Harvey Nichols HK created a summer window display with the theme’Objects’. 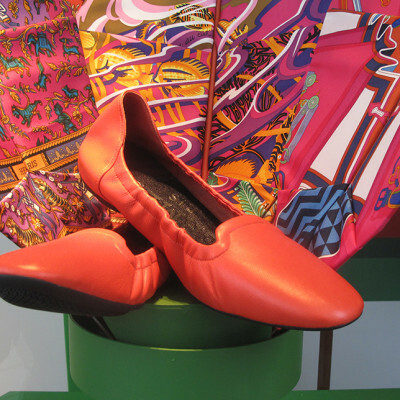 The window displays featuring crafted everyday objects, such as notebooks, pencils and sugar cubes.